Everything you need to run a perfect inventory. Organize your inventory, count it, log purchases, and view your gross margins. All from one simple interface. 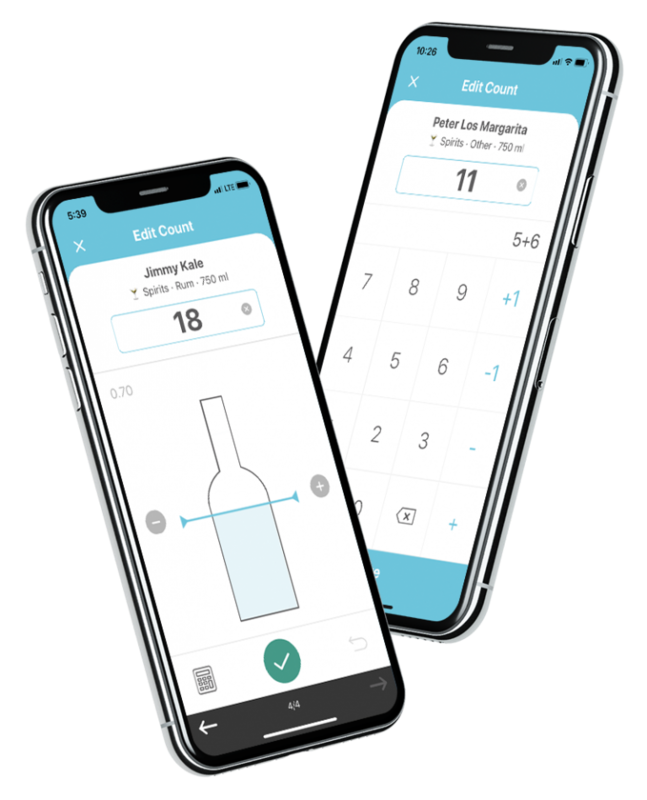 BarDog organizes all of your inventory and remembers the size on the shelf, the order size, who you order from, and much more. Keep everything in one place. 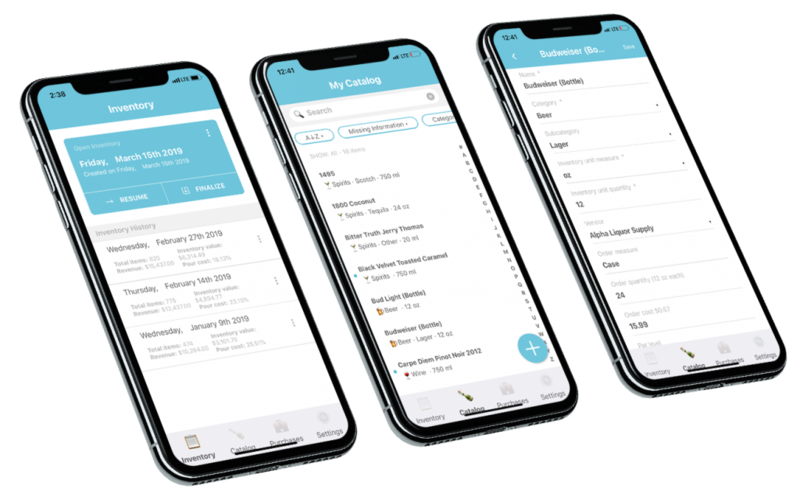 The mobile app has been designed from the ground up to make inventory counting as fast as possible. Match your shelf directly to the app. And BarDog supports multiple users, so members of your team can count at the same time. BarDog captures all of the important info on your inventory. Counts, total values, pour cost, spend by category, and much more. Reports can easily be exported to a spreadsheet or PDF. BarDog keeps a record of the distributors and vendors that are important to your business. 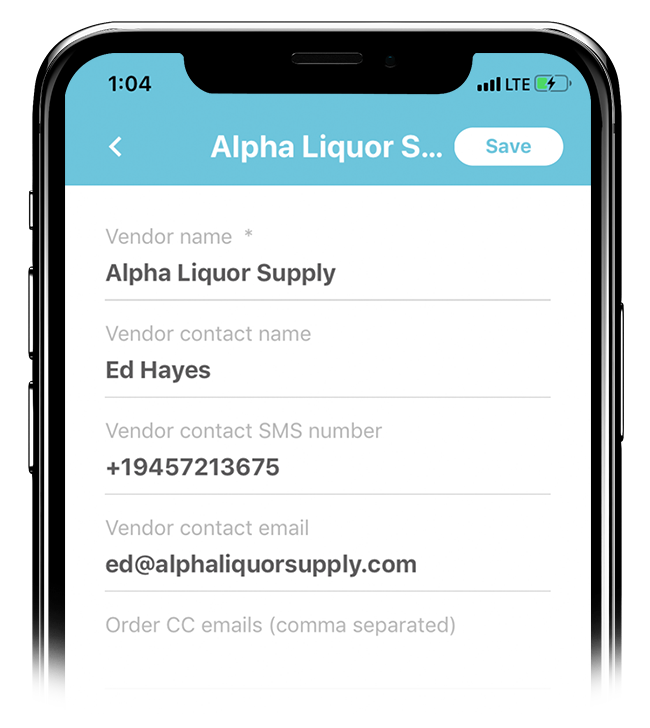 Organize important vendor information like the name of your sales rep, their contact info, and the payment terms.